1. Combine beaten eggs & milk in a bowl. 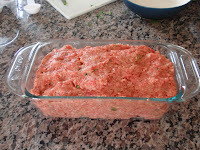 In a separate bowl, combine bread crumbs, onion, Italian seasonings, fresh parsley, and salt. 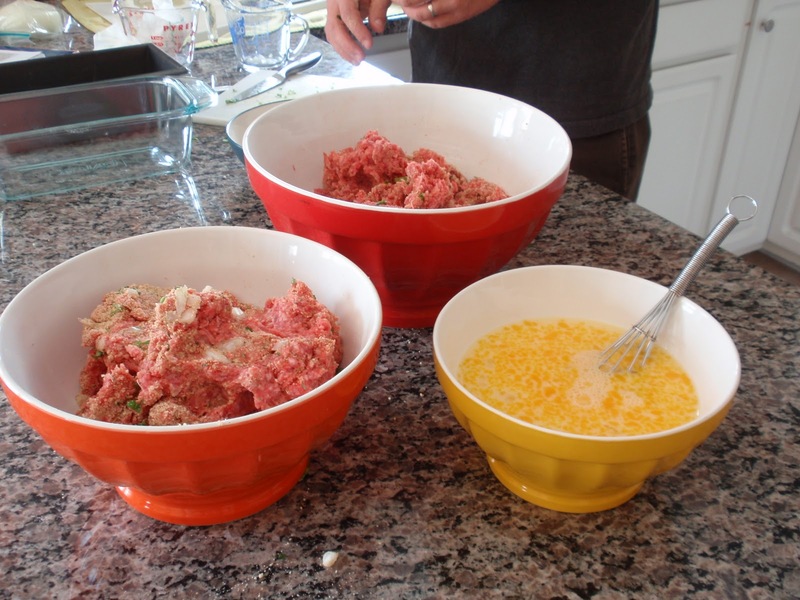 Add the bread crumb mixture to your ground beef and mix together by mashing with your hands. Then add the egg & milk mixture and continue to mix with hands until all ingredients are incorporated well into the beef. Place mixture into a loaf pan (8x4x2). 2. Bake your loaf for 1 hour (or until the internal temperature reaches 160*F). Spoon off any fat. In a separate bowl, combine the brown sugar, BBQ sauce, and dry mustard. Spread this mixture over the top of the loaf. Bake for an additional 10 minutes. 3. Take the loaf out of the oven and marvel at its beauty. Do this for 10 minutes & then serve it. You will be happy you did. Calories: 230 per slice; Total Fat: 8 grams per slice; Sodium: 487mg per slice; Carbohydrates: 12 grams per slice; Protein: 19 grams per slice. This meatloaf looks yummy and low carb. Thanks for sharring. I love this ! I love this! 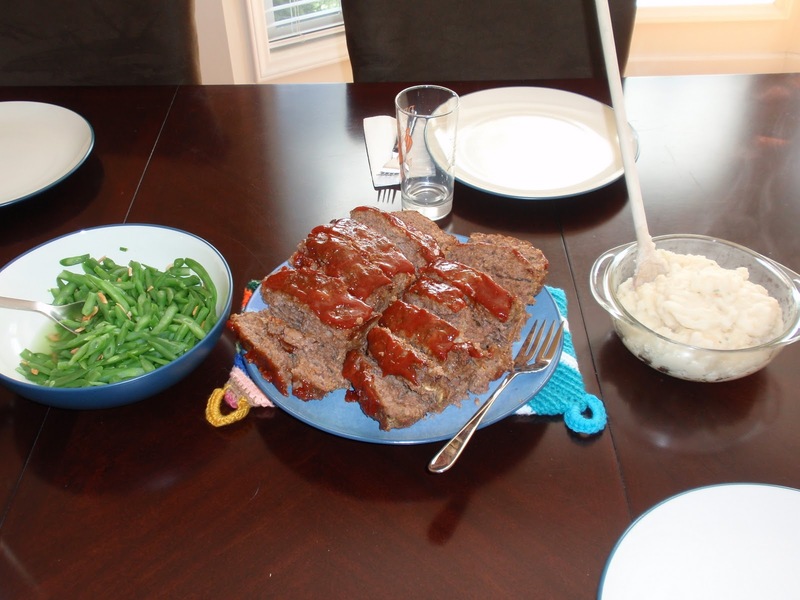 Thanks for sharing your recipe and also thanks for linking up in Exposure 99% Weekday hop, following back and i look forward being part of your blog..
Mollie is not a huge meatloaf fan, but she ALWAYS looks forward to Eric's recipe. Well done!